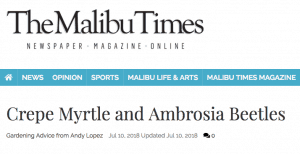 A homeowner in Malibu California asked Andy Lopez the garden specialist with The Malibu Times for help fighting ambrosia beetles that had infested his crepe myrtles. Read the full article about how Sea-90 is integral for root health and preventing these pests. 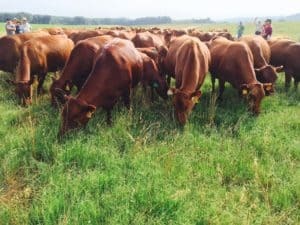 (Release PDF) Livestock producers and grass farmers using SEA-90 Essential Element For All Livestock and SEA-90 Trace Element Fertilizer report higher profits, improved herd health and increased pas- ture production. 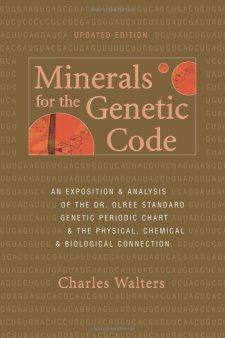 At an extraordinary affordable cost, SEA-90 replenishes over 90 minerals and trace elements known to be deficient in soils, crops, pasture grasses and livestock. 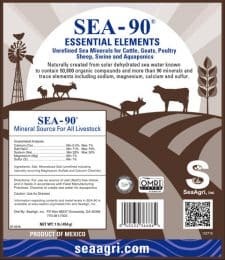 SEA-90 complete mineral and trace element availability results in increased yields, nutrient density, brix levels, RFQ and RFV values, improved soil and gut biology and healthier livestock. SEA-90 Essential Element is offered to all livestock free choice and mixed in feed. Consumption per 1000 lb cow is reported to average 1 oz per day ($5 per month) with pos- itive improvement in reproduction, hair coat, hoof rot, pink eye, plus reduced fly pressure and scours. Dissolve SEA-90 Foliar Fertilizer and apply to all crops, pasture, small and tree fruits for $5 or less per acre throughout the growing season. 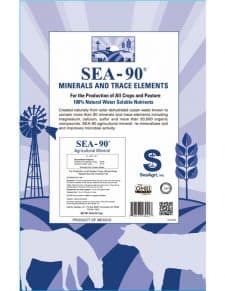 Broadcast SEA-90 Natural Fertilizer in late fall or early spring to remineralize soil, improve micro- bial populations, crop and pasture quality and production. Add SEA-90 to compost and compost tea (brew) to improve quality and increase micro- bial populations. For more information, contact SeaAgri, Inc., 770-361-7003, info@seaagri.com,P.O. Box 88237 Dunwoody GA 30356, or visit www. 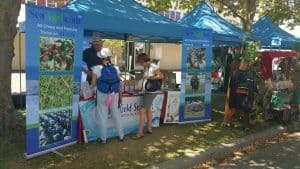 seaagri.com. 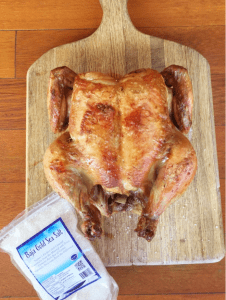 Charles Mayfield of Mayfield Farms and cookbook author at Paleo Comfort Foods gives SEA-90 and Baja Gold a glowing report in the fields and kitchen! Thanks Charles!